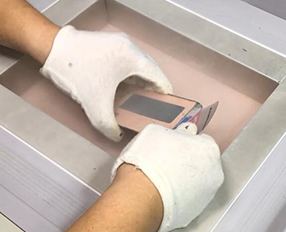 At OCAMASTER, we have experienced professionals who do screen refurbishing on a daily basis.The fact that they do this on a daily basis means that they keep learning new tricks even for new phones that are launched into the market each year. 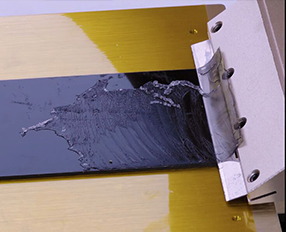 When you enroll in our training program, our skilled and talented experts will teach you little known secrets about screen refurbishing to help you repair and recycle broken screens with minimal risks. 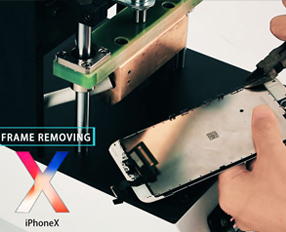 We will ensure that you are equipped with the latest skills for refurbishing LCD screens even for the latest phones. Once you are done with the training, we will give you a certification that signifies that you are indeed an expert in LCD screen repair and recycling. The certification will include your name and the name of your store. This will give you an upper hand over your competitors because your customers will tend to favor you over them. 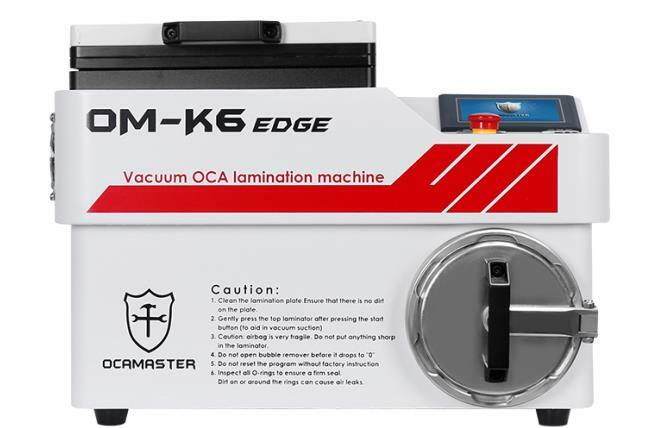 Getting a certification from OCAMaster is a great move for any person who wants to take his business to another level. 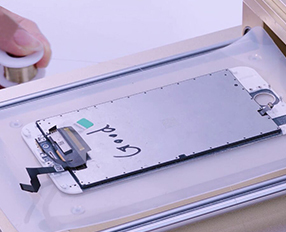 Our certification will help you convince your clients that you have what it takes to give them quality LCD screen repair and recycling services that they are looking for.